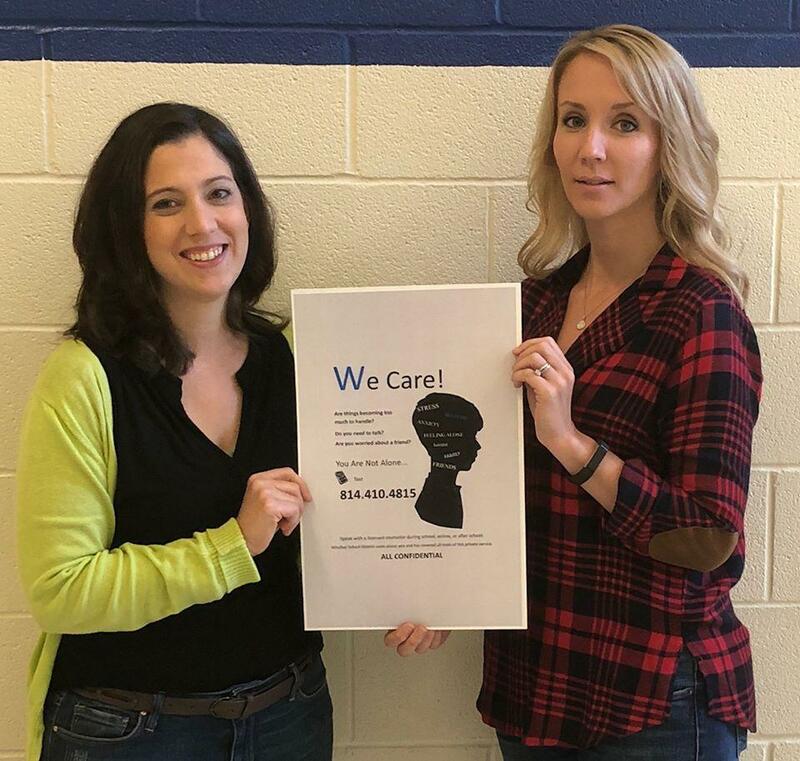 WASD is working hard to best support the needs of our students and staff through a new partnership with Assurance Counseling. 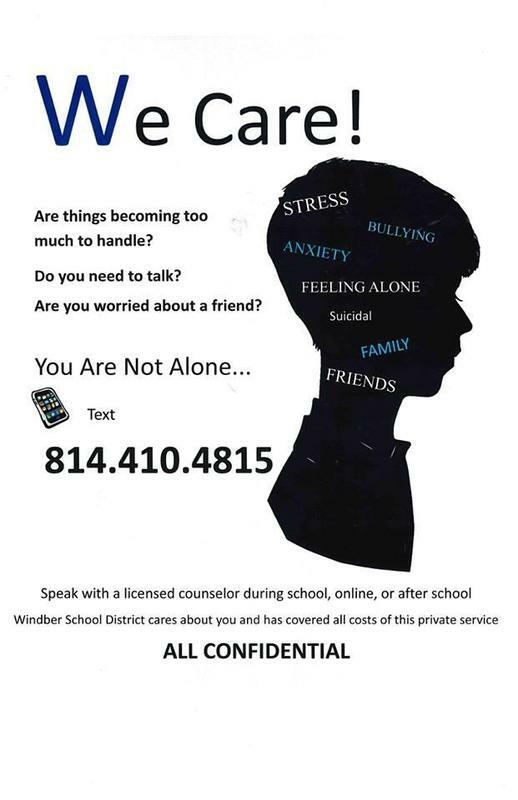 Students can see their guidance counselors to arrange a meeting with a counselor or can text 814-410-4815 for support without a face to face meeting. High School and Middle School students were introduced to this program at their class meetings. 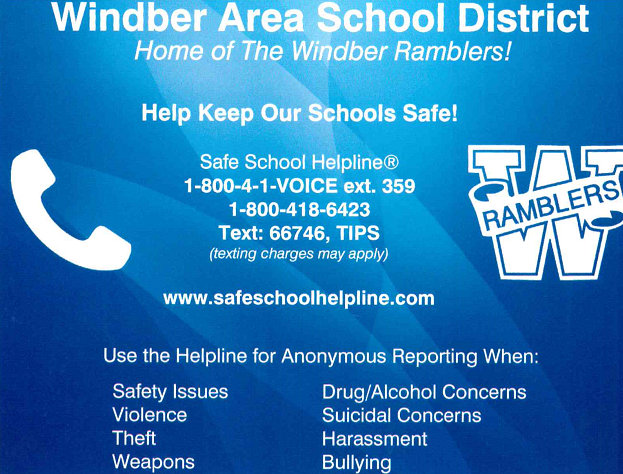 For more information please contact your child's Guidance Counselor at 814-467-4567. Pictured is Angela Yoder and Julia Dello from Assurance Counseling.